A great introduction to single and plural nouns! 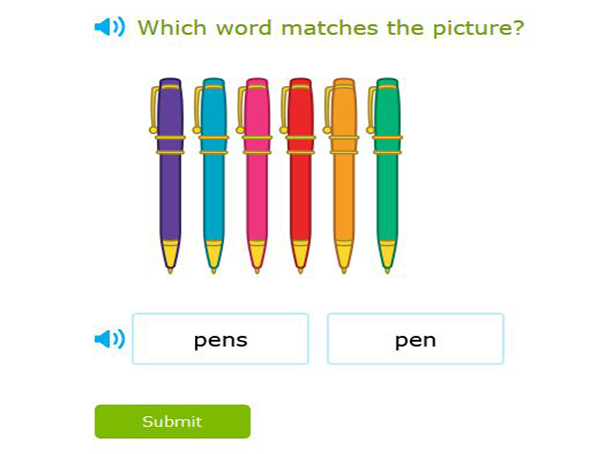 Look at each picture and choose the noun that matches it. Don't worry if you get any wrong - there is a full explanation with more examples given.